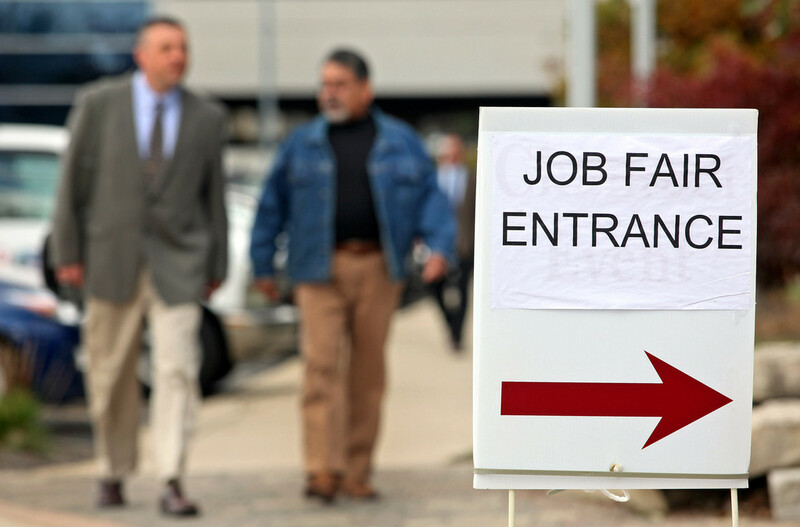 Home Economy Economic Activity BLS: R.I. unemployment rate highest in N.E. in Dec.
BLS: R.I. unemployment rate highest in N.E. in Dec.